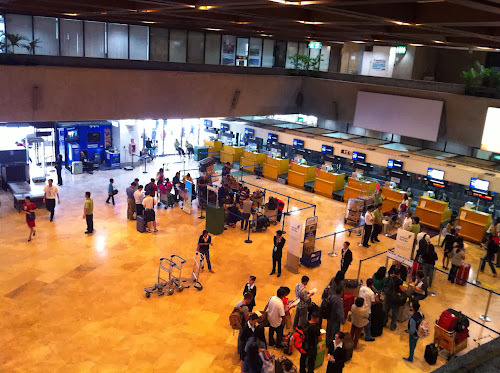 The Ninoy Aquino international Airport (NAIA) is the primary gateway of the Philippines and is the busiest airport of the country, handling 800-900 aircraft movements per day. For those who are wondering, the aircraft do not JUST simply fly and turn whenever and wherever they want. 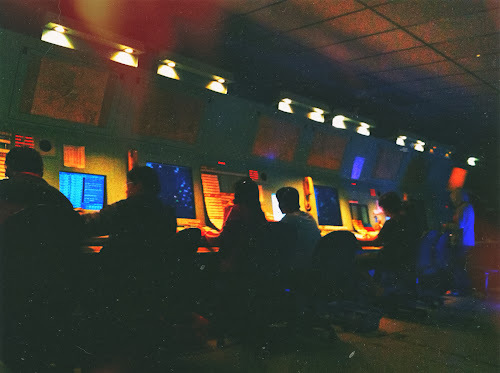 They acquire such clearances from Air Traffic Controllers, their guiding voice in the sky. The primary job of an ATC is to separate air traffic based from the published standard separation minima mandated by the ICAO (International Civil Aviation Organization) to ensure the safe, orderly, and expeditious flow of air traffic. 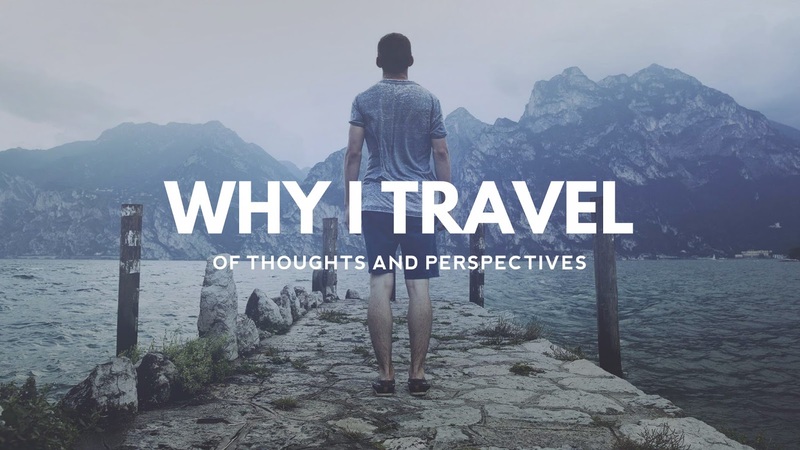 Allow me to explain the step-by-step process of a typical flight. Usually, when an airline's ground crew announces that they are ready to accept guests for boarding, simultaneously, the pilot contacts the Clearance Delivery and requests for ATC clearance of his flight. The ATC clearance contains the route of flight, the squawk code (it's like an ID number for radar), the initial departure instruction, and the initial flight level or altitude to be maintained upon airborne. Once the pilot receives his ATC clearance, he will then be instructed to switch to the frequency of Ground control for engine start-up and push-back clearances (with the coordination of ramp control). The Ground controller is responsible for giving taxi instructions to the aircraft. He gives taxi clearances to the pilot and guides him to his requested departure runway. For take-off clearance, the pilot will be instructed to switch to the frequency of Tower. The Tower (Aerodrome) controller then gives a take-off clearance to the pilot once he sees that the departing aircraft is free from any possible conflicts. Once the aircraft is airborne, he will then instruct the pilot to switch to the frequency of Manila Approach, which is a separate facility. The jurisdiction of Manila Approach is within the 60-nm radius (horizontal) and from 1,500ft to 15,000ft (vertical). We call the boundary as TMA or the Terminal Maneuvering Area. 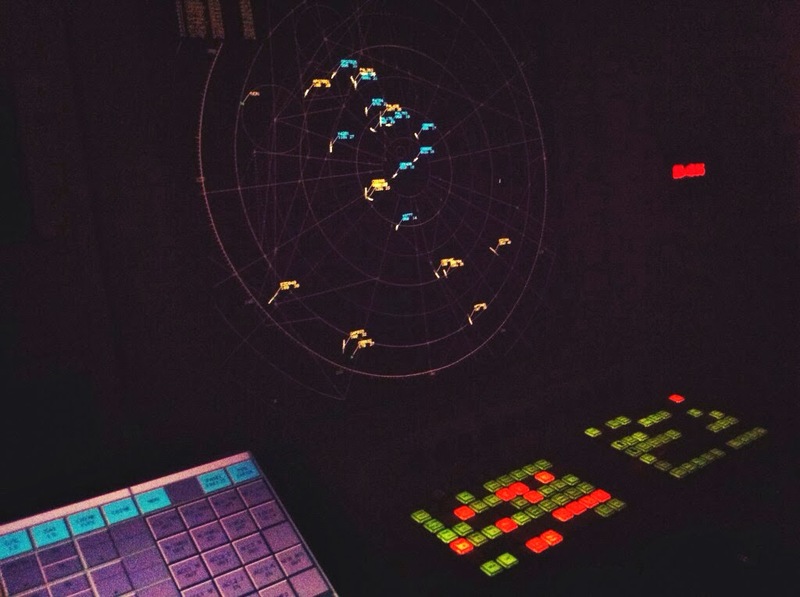 The Approach controller is responsible for maneuvering an aircraft to its designated ATC route. Once the aircraft has become fully established to its assigned route and/or has maintained its initial assigned altitude, the approach controller will instruct the pilot to switch to the frequency of Area Control Center, another separate controlled facility. The Area Control Center or the ACC handles flights flying from 16,000ft up to unlimited. 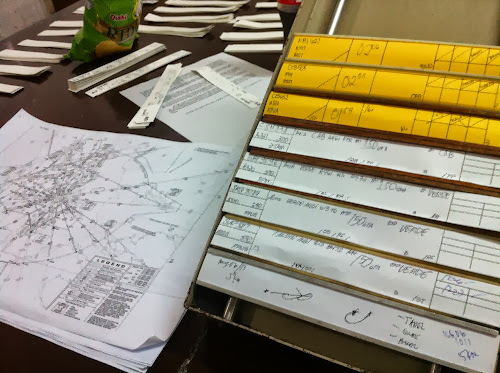 Their area of responsibility covers the whole Flight Information Region (FIR) of the Philippines. They handle enroute flights or flights that are maintaining on their requested altitude on cruising speed. For landing aircraft, the sequence is the other way around. Initial descent starts at ACC, then to Approach, then finally, to the Tower. As you can see, handling air traffic is not a one-man job. It requires team work and coordination. 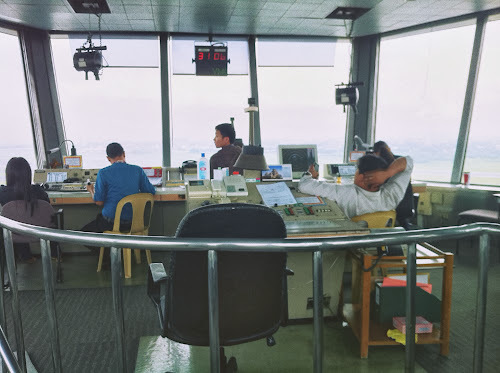 In order to handle heavy air traffic in Manila, the control facilities, particularly in ACC and Approach, had installed radar equipment for the past years. On average, the Manila Approach Control handles 25 arrivals and 25 departures per hour. But since the radar is currently under its scheduled maintenance, the ATCs can only allow not more than 11 arrivals and 11 departures per hour - now that's even less than half of what they usually handle! Procedural: using flight strips only. You can also see Manila TMA on your left. Well, it doesn't mean that if the radar's out, the ATCs are unable to handle air traffic. They can still control air traffic through a conventional way or what they commonly call as Procedural Control. They handle air traffic using flight strips only. 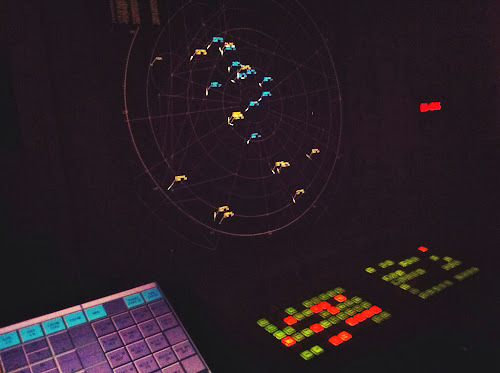 In Procedural Control, flights are controlled using the SIDs (Standard Instrument Departure Chart) and STARs (Standard Instrument Arrival Chart). Because the controllers do not have a bird's eye view of their traffic, separating air traffic must be always positive, meaning the controllers should verify the latest distance and altitude of the aircraft before giving clearances. More so, the separation of each departing aircraft is longer than the usual (5-7mins) so as to meet the standard level of safety. Pilots are also advised with their EDCT or Estimated Departure Clearance Time by ATFM (Air Traffic Flow Management). Because of this, flight delays are surely inevitable. This is just temporary and I do hope you understand this situation. The ATCs are trying their best to bring you home safely. In the mean time, if you're flying with PAL or PAL Express this week, please do check this link.